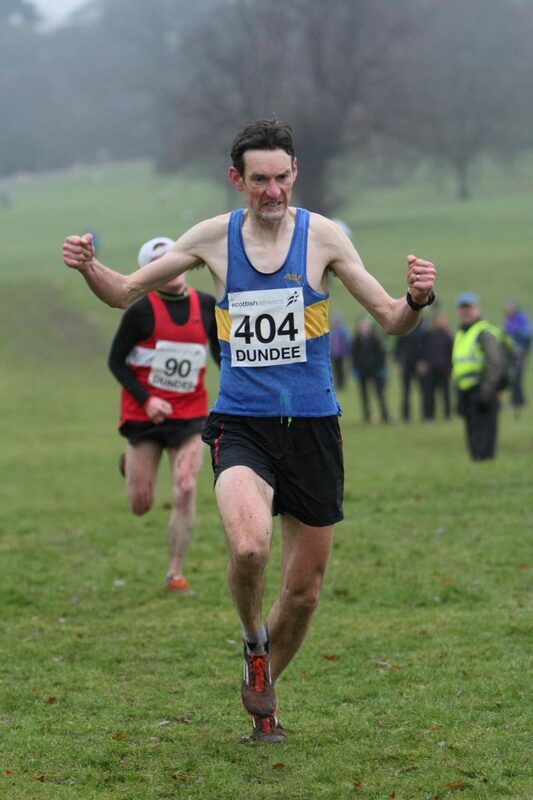 The Scottish Masters XC Championships was one of our biggest events last winter with large numbers racing at Dundee. 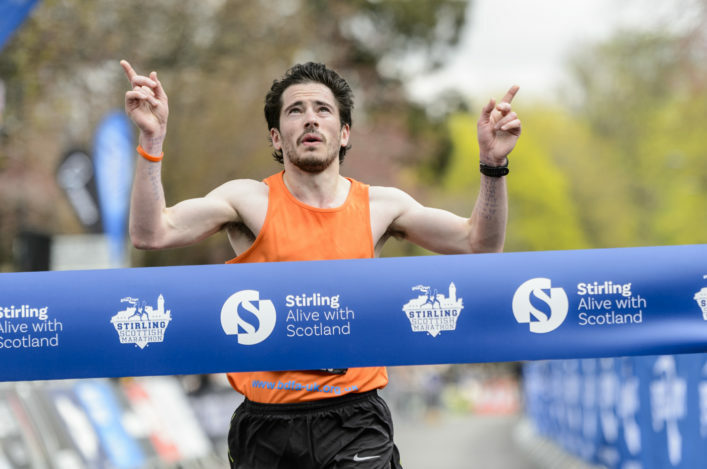 Now we are looking once again to flag-up the entry process for the 2018 event which will take place in Kilmarnock at Dean Castle Country Park. 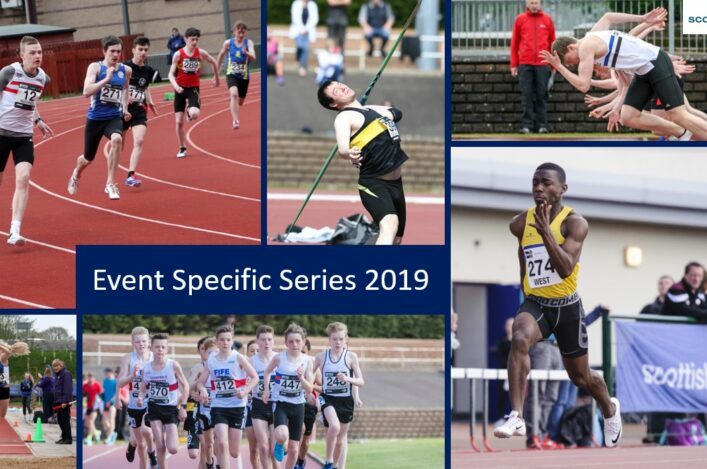 It’s happening on Saturday 3 February so now is a good time for athletes and clubs to start thinking now about team and individual entries. Entries are to be made by post to our Edinburgh office. The closing date will be first post on Monday 22 January. 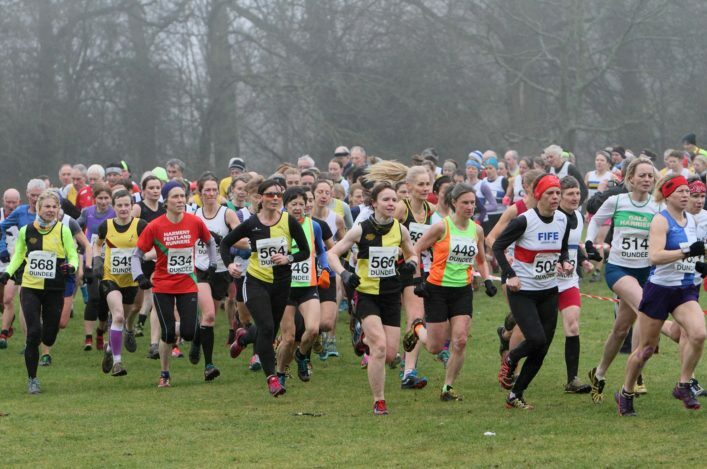 Races are over 6K for Women (over 40) and Men aged 65 and over and at 8K for Men (over 40) from M40 through to M60. 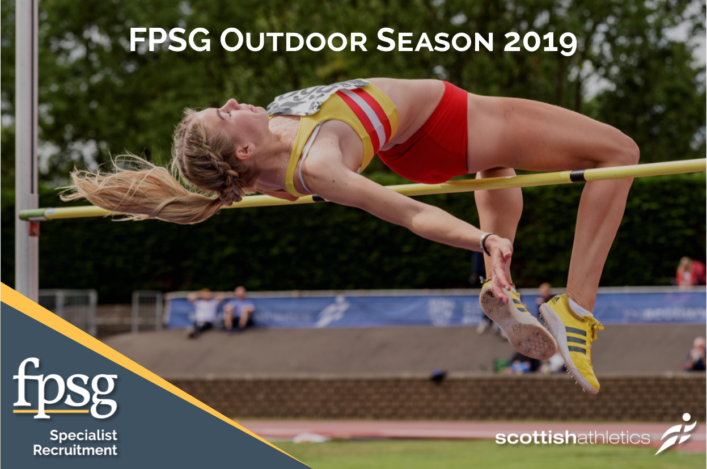 Age on race date is the qualification and you must be a scottishathletics member to compete in this event. 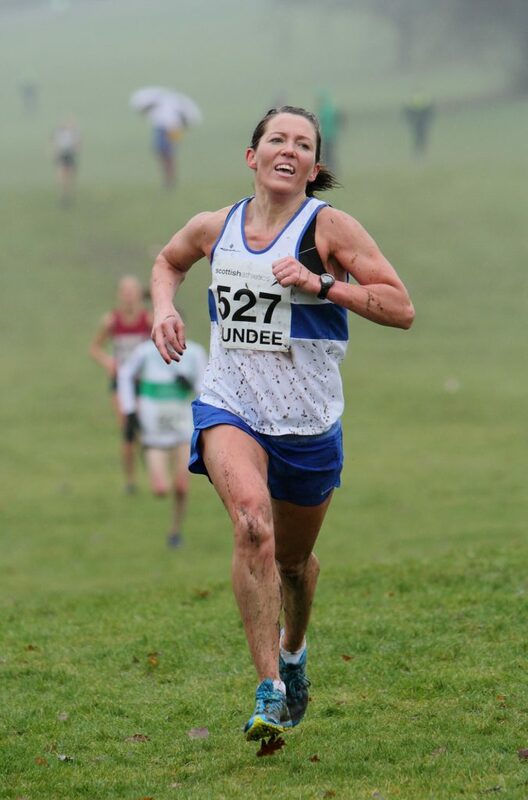 All the medals on offer are outlined on the Road Running and Cross Country Commission website page for this championship.